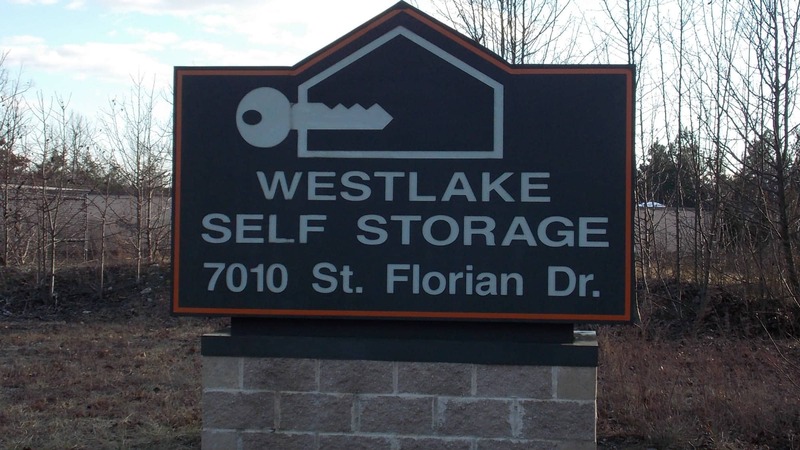 Experience premium storage features, competitive pricing, and superior customer service at Westlake Self Storage in Waldorf, MD. 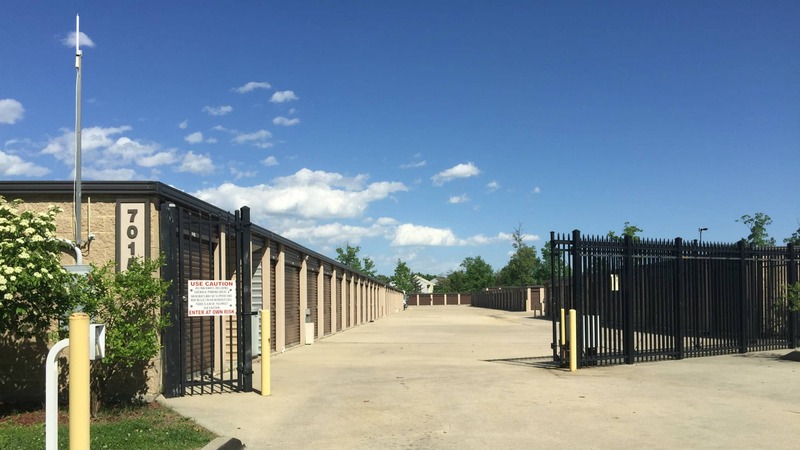 Our fenced and gated storage facility offers storage units for every situation, from a small 5’x5’ or 5’x10’ unit to stow tools or a few boxes of seasonal items to an extra large 20’x20’ storage room to safeguard the contents of an entire household. Available climate controlled storage units provide a stable environment for furniture, electronics, photos, records and other items that can be impacted if subjected to extreme changes in temperature and humidity. While drive-up accessible units allow the convenience to pull up to your door and unload directly to your storage space. No matter which type of storage you choose, all of our storage spaces are on the ground level for easy access. 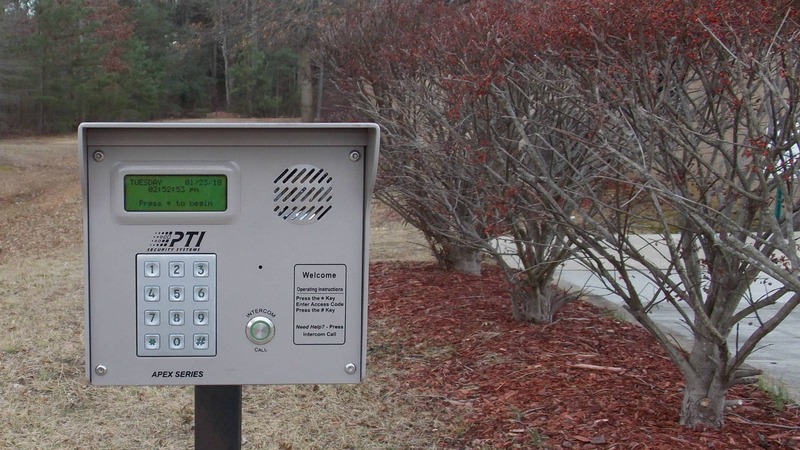 We have gated parking spaces, as well, to store your vehicle, RV or boat when they are not in use. We are open 7 days a week, every day of the year, with storage access from 6AM to 11PM. And our helpful management team has office hours 7 days a week to offer advice about unit sizes, help you pick out boxes and packing supplies, and keep the property perfectly maintained. 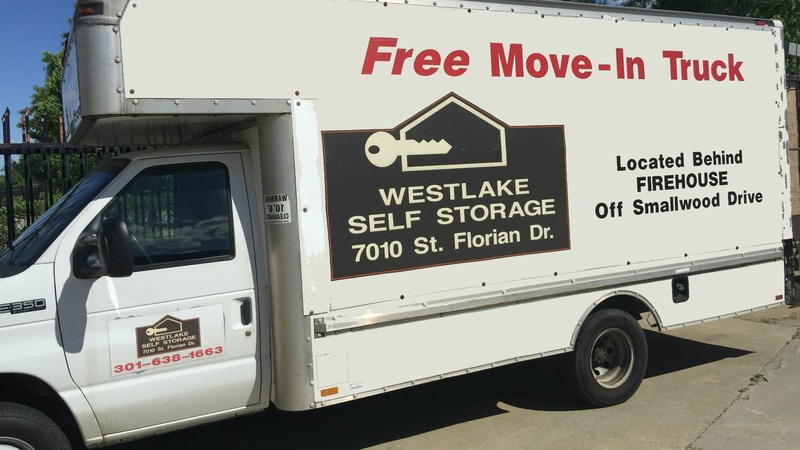 Look to Westlake Self Storage for locally owned and operated storage, in your neighborhood and priced right. 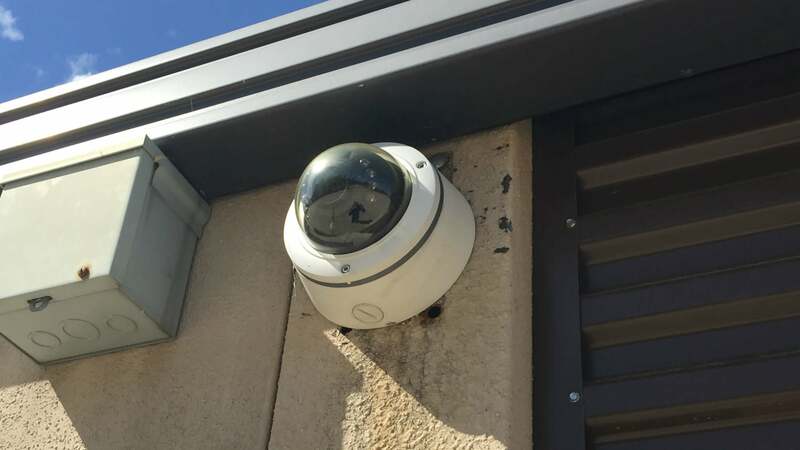 From the convenience and ease of all ground-level storage units to the peace of mind of our fenced and gated property with keypad entry and 24-hour digital video surveillance system, Westlake Self Storage is a complete storage resource. Choose from a wide variety of unit sizes, from small to extra-large, with options for climate control, drive-up access, and outdoor gated parking. 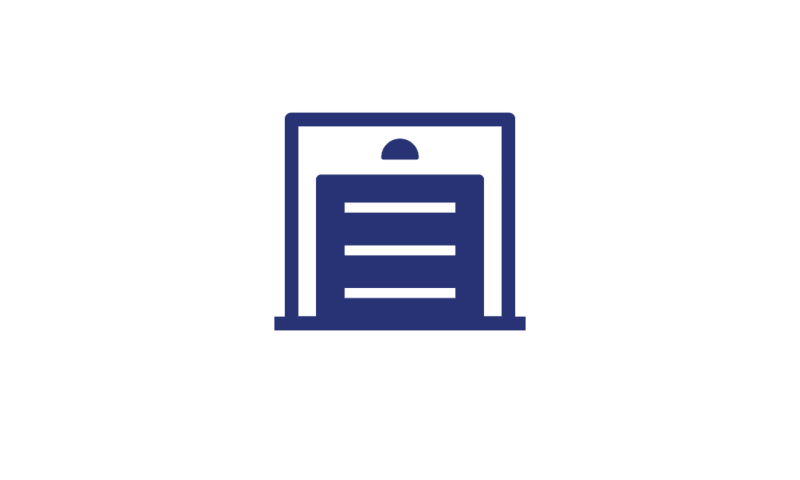 Flexible month-to-month leasing allows you to upgrade or downsize your storage space with ease, paying only for the storage you need, and online bill pay makes it simple to manage your storage on your schedule. With the free one-time use of our move-in truck, you will be able to move your furniture items and any large load to storage hassle free. 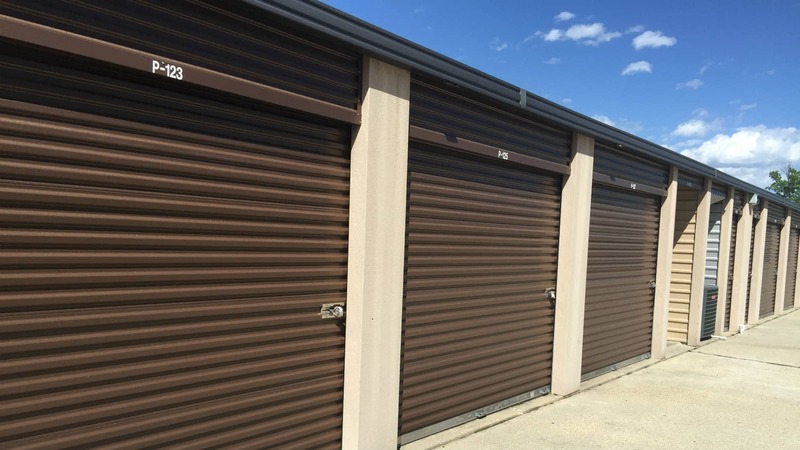 Whether you are looking for short-term storage while you navigate a move in St. Charles or need a reliable option for storing goods and inventory over the long term near Accokeek, we have the storage solution for you. Find us on Saint Florian Drive, off Smallwood Drive, near the intersection with Middletown Road. We are at the end of the cul de sac, next to the the fire station, across the street from The Goddard School in Waldorf, MD. 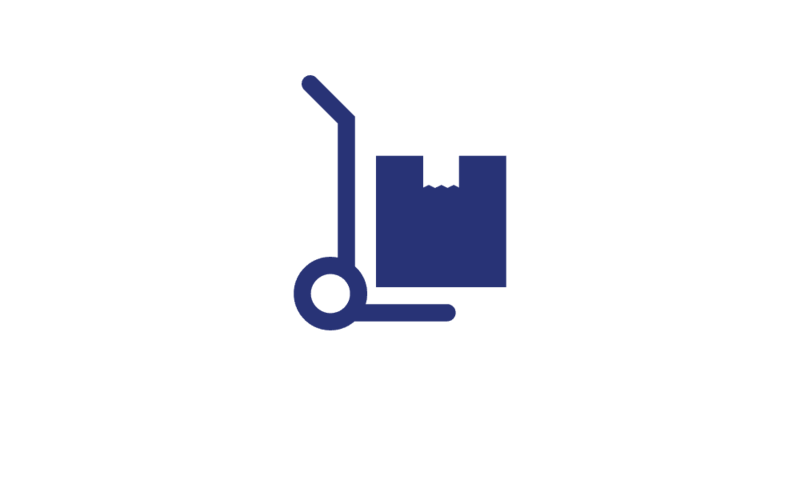 Our locally owned and operated storage facility is delighted to serve our neighbors the greater Waldorf area, including the communities of White Plains, Bennsville, Accokeek, Bryans Road, and Piscataway, with clean, affordable storage when and where they need it. With convenient easy access to both Crain Highway and Indian Head Highway, we are within easy reach of where you work, live, shop and play. 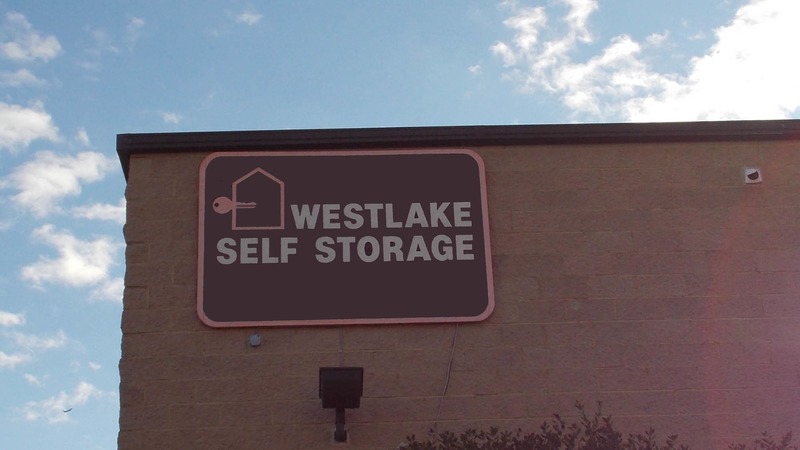 Keep the things that are important to you close by and accessible at Westlake Self Storage. The Westlake staff were professional and courteous. They provided expert advice based on my need for storage. 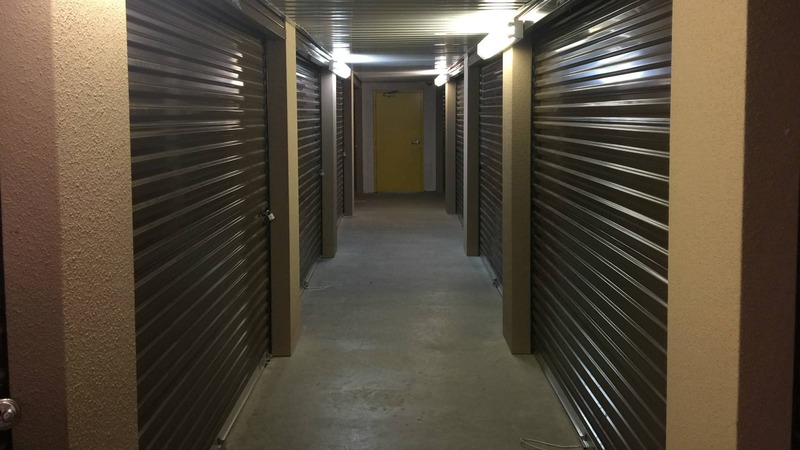 The prices are more than competitive with other storage provider in the area. 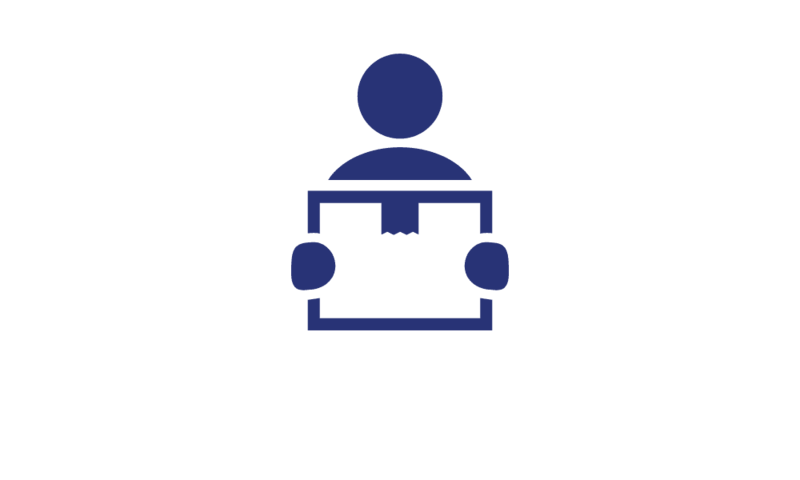 All contractual requirements pertaining to my rental agreement were explained in detail. The staff showed great usage of time management - I was in and out within a half hour. I also used the free moving truck which is a great amenity saving me time and money along with the hassle of securing a moving vehicle. This was the smoothest move ever! I fully recommend Westlake as a storage facility.